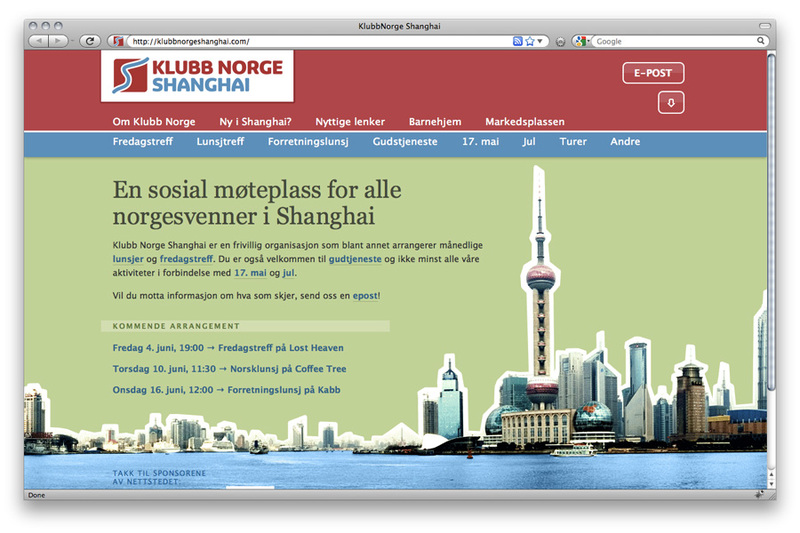 One of my favourite plugins for WordPress is The Future is Now. 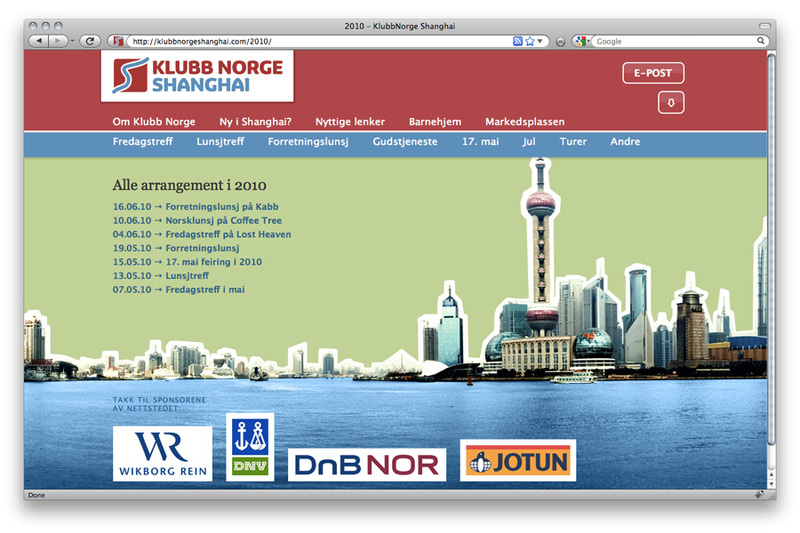 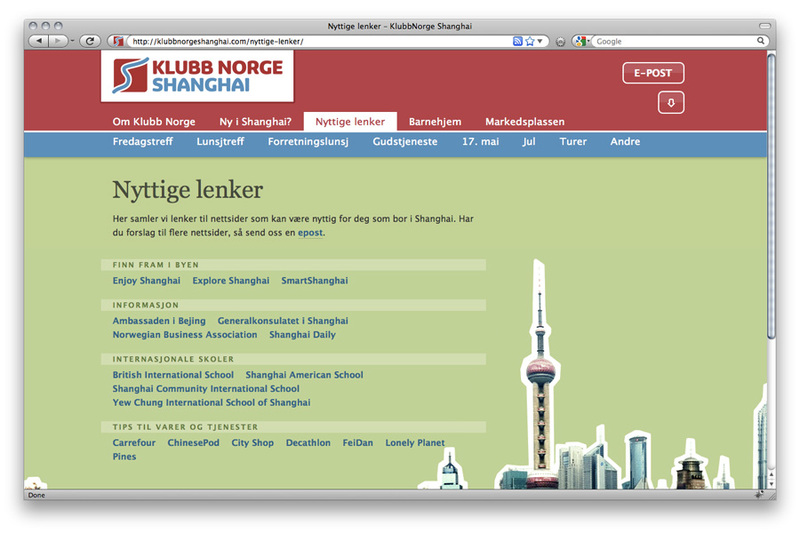 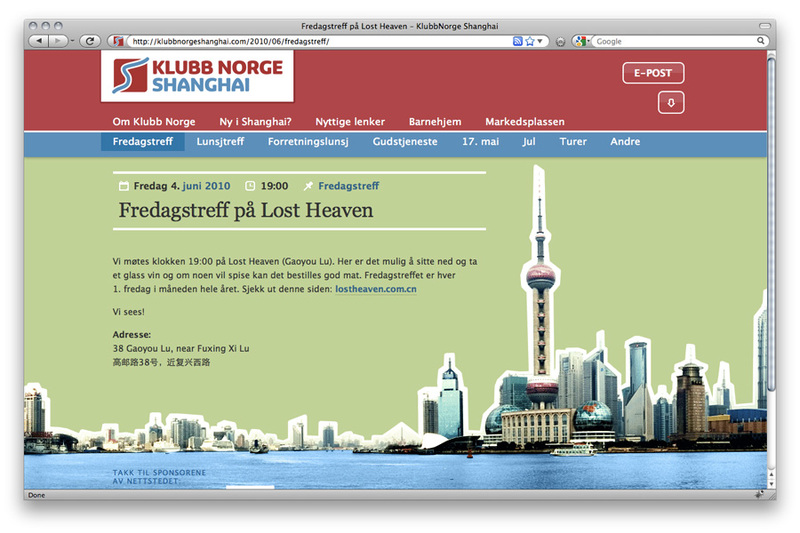 Both Club Norway in Shanghai and in Beijing have event sites that are really easy to maintain. 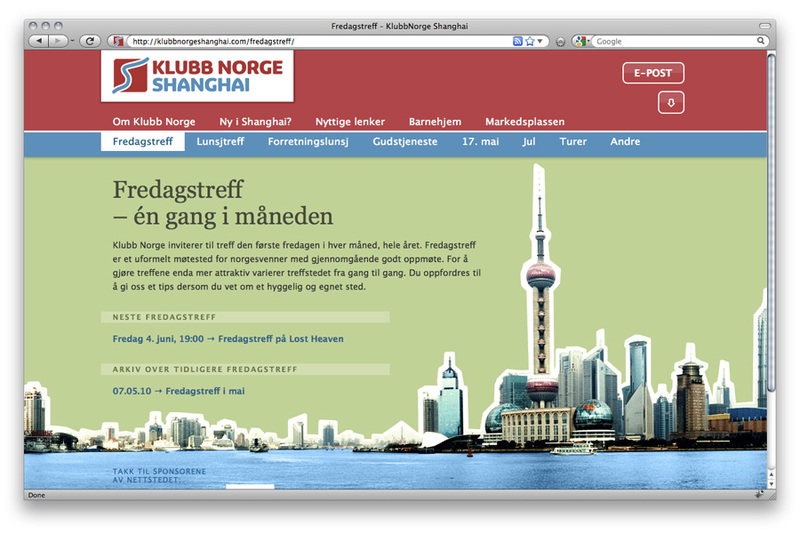 Planned events are posted on the front page and are automatically archived when the event’s date has passed. 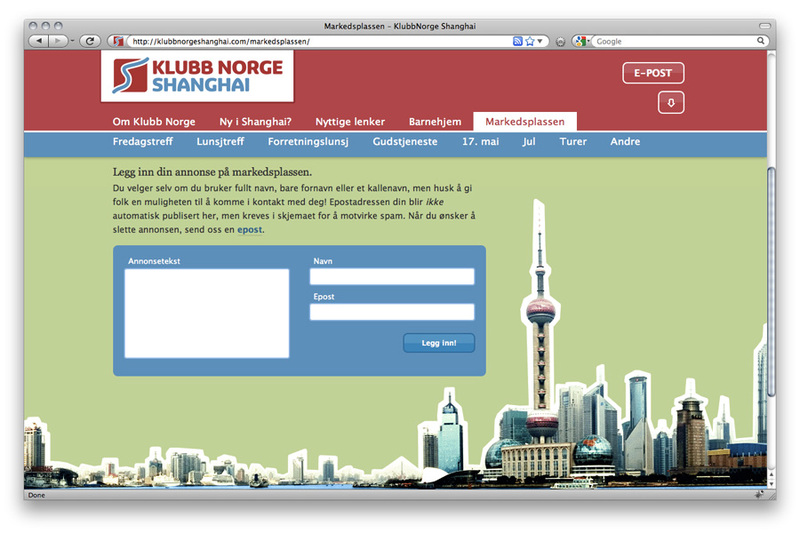 ← You can learn Chinese!